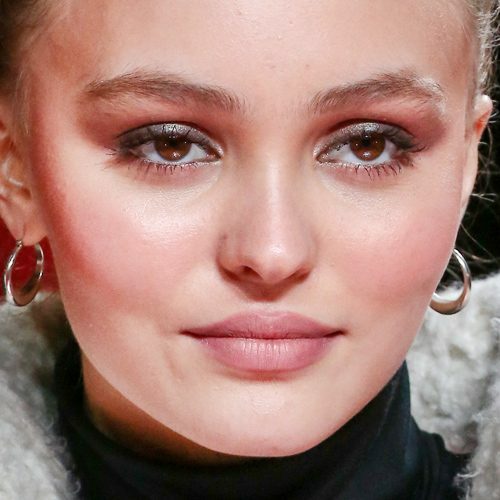 Lily-Rose Depp attends the Champs Elysees illumination ceremony in Paris, France on Wednesday November 22, 2017. 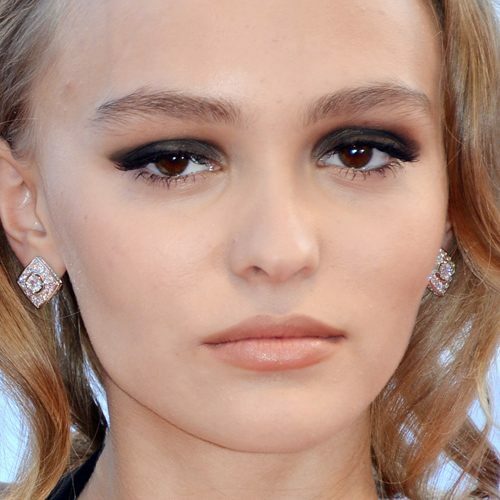 Lily-Rose Depp at the 69th Annual Cannes Film Festival – “The Dancer” (“La Danseuse”) Photocall at Palais des Festivals in Cannes, France on May 13, 2016. Lily Rose Depp at the ‘Ismael’s Ghosts’ screening and Opening Gala during the 70th Annual Cannes Film Festival in Cannes, France – Wednesday May 17, 2017. 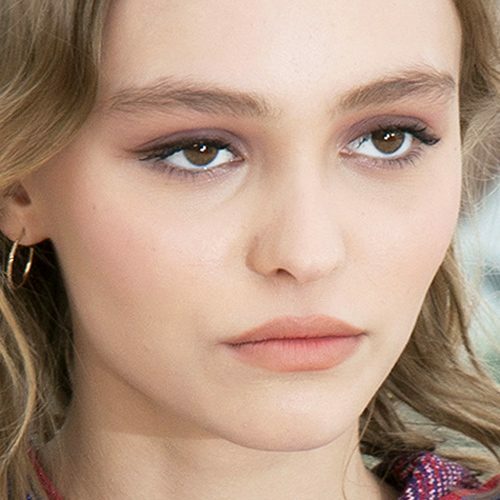 Lily Rose Depp at the Chanel Fall Winter 2017 Ready to Wear show at Paris Fashion Week in Paris, France on Tuesday March 7, 2017. 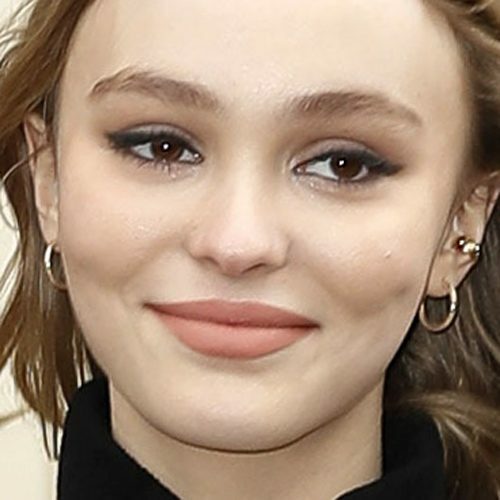 Lily Rose Depp at the Cesar Awards in Paris, France on Friday February 24, 2017. 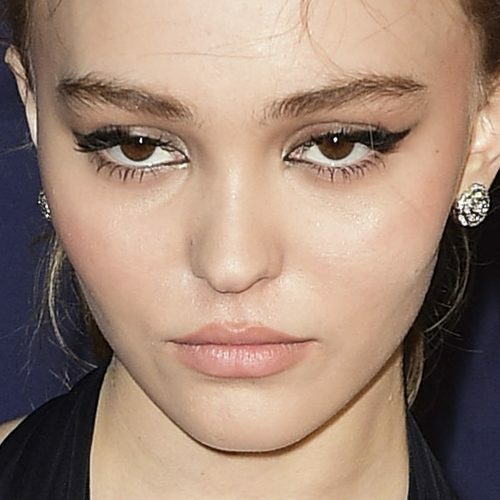 Lily-Rose Depp at ‘Planetarium’ premiere during the 2016 Toronto International Film Festival at Roy Thomson Hall on September 10, 2016 in Toronto, Canada. 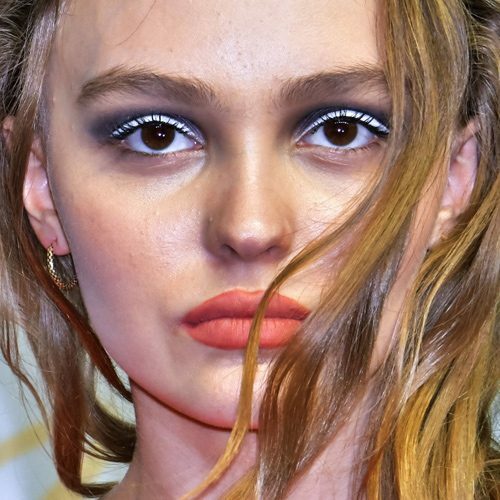 Lily-Rose Depp spotted around Toronto for the Toronto International Film Festival in Toronto, Canada on Saturday September 10, 2016. 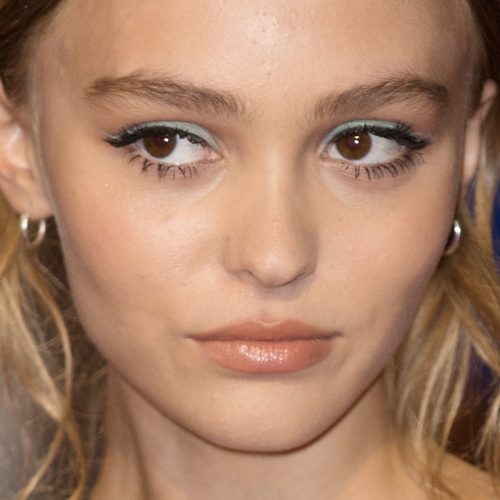 Lily Rose Depp at the Planetarium red carpet premiere during the 73rd Venice Film Festival in Venice, Italy on Thursday September 8, 2016.